Managed services are becoming an increasingly attractive way for businesses to handle all sorts of corporate needs without being subject to the variables of up and down business cycles. This trend is even more pronounced when it comes to print and document management. 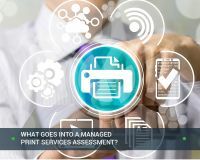 Companies looking to implement managed print services to cut printing costs and increase efficiency should consider the benefits of Hewlett Packard’s top-of-the-line managed print solutions. Hewlett Packard (HP) gained a strong reputation as a leading manufacturer of computer printers, from back in the early days of personal computing. HP now goes way beyond just being a manufacturer of printers. HP Business Solutions, for example, offers a full array of technical consulting and support services for business customers. Now, with complete MPS package, HP has a lot to offer a growing company. 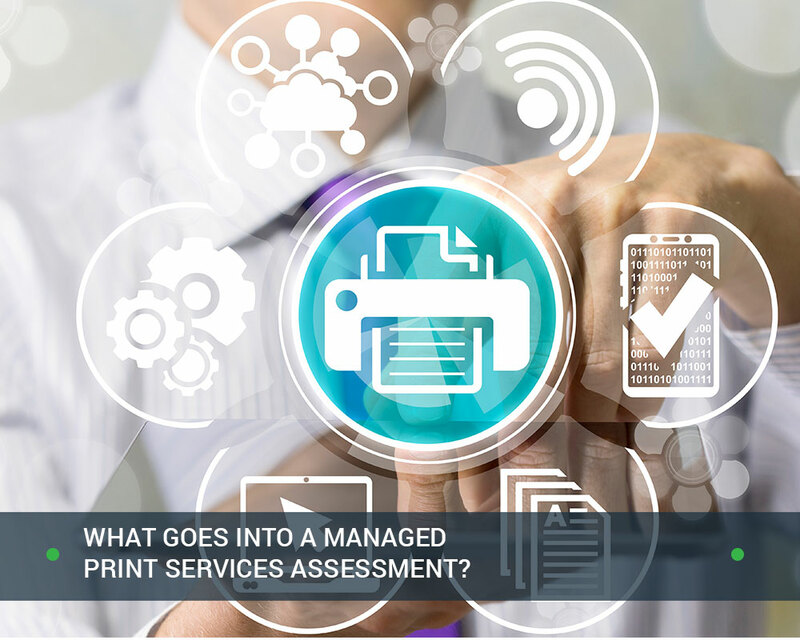 What Is HP Managed Print Services? Managed print services or MPS is a consulting service that provides a comprehensive approach to handling a company’s printing needs. 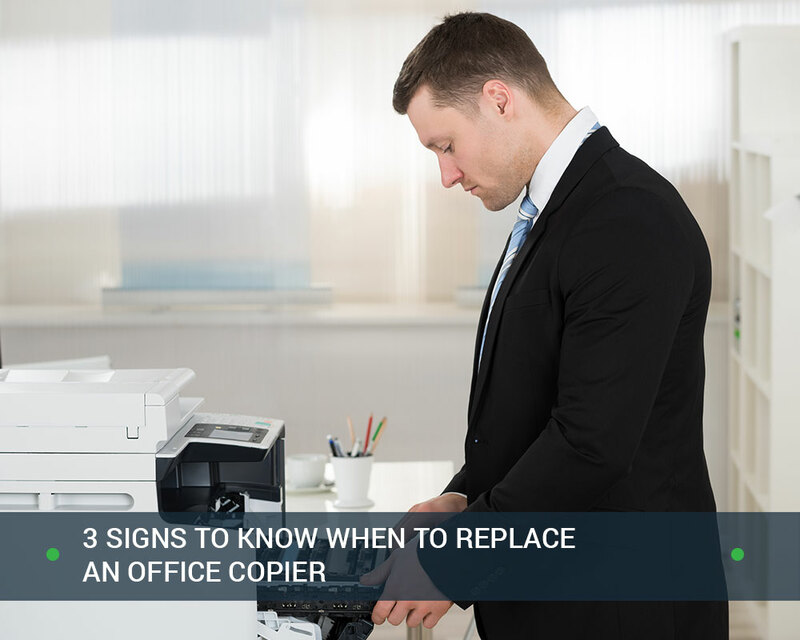 This can include monitoring equipment to make sure everything is up and running, keeping tabs on toner and ordering replacements, developing long-term strategies for printing, securing documents to make sure privacy is maintained, and reducing waste and unnecessary printing. 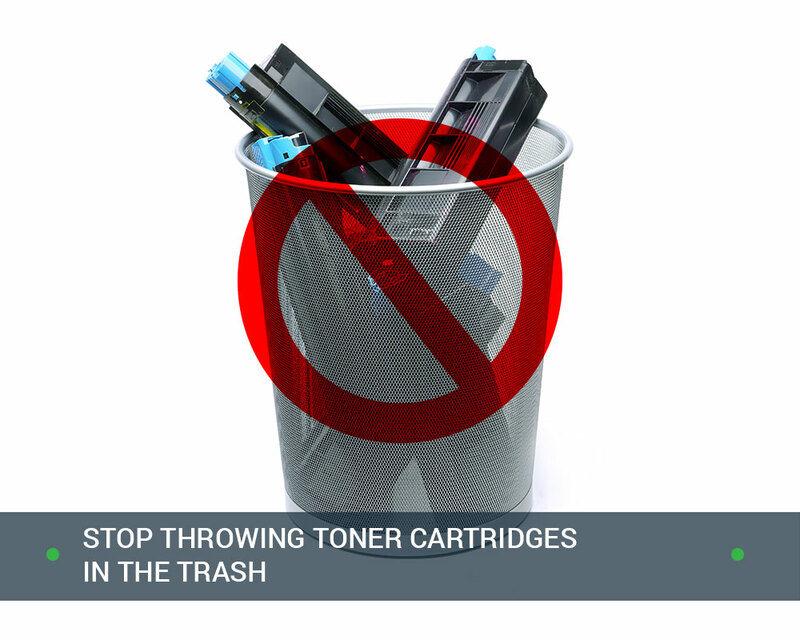 MPS systems save companies money in many ways, from better managing toner replacement to reducing paper waste. 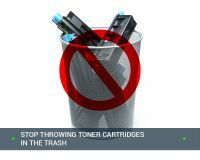 These managed solutions for printing are also generally eco-friendly because unnecessary printing is much easier to track down and stop with MPS. HP managed print services offer all of the above on the superior HP MPS platform, which includes printers (including multifunction printers) as well as software that manages everything. 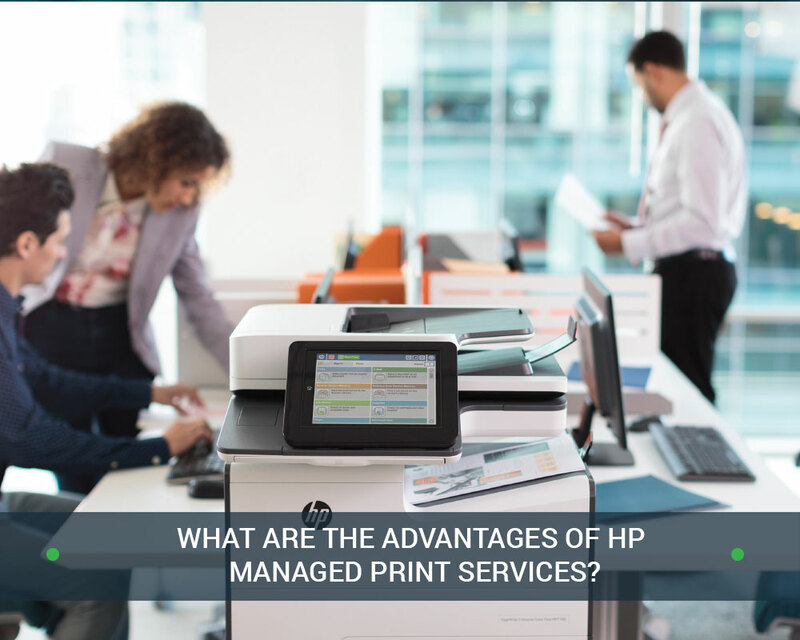 Why Use HP Managed Print Services? When a company works with Hewlett Packard, they are leveraging a top brand with proven technology that works. From the best in multifunction printers to reliable software, HP’s solution for MPS is top of the line. Any MPS solution can help improve the predictability and reliability of a company’s printer fleet. This is even more so with HP MPS. Predictability is crucial so costs can be budgeted and controlled. HP managed print services solves some of the most common security issues with business printing: data that is left unencrypted, a lack of threat detection, devices that are not properly configured, and uncontrolled access (to both printers and documents). HP offers encrypted printing and scanning, threat detection, firmware updates, and printer authentication capabilities. Finally, document security is a critical need for many businesses and is often required by governmental regulatory bodies. The HP MPS solution can ensure that documents that need to be private stay private. Teams these days are on the go and less likely to be tied to desktop computers. Team members may also be bringing in their own devices to use at work. HP MPS offers the flexibility to handle diverse devices such as mobile smartphones and tablets. Meanwhile, document-intensive processes can be properly prioritized and managed via workflow management to avoid unnecessary bottlenecks. Many firms claim to offer HP managed print services when in reality they are simply resellers for HP. Once the service is sold, it is handed off to an HP representative. For companies that want a personalized approach from a local solution, choose an MPS provider such as Office Technologies that actually does the implementation, rather than being just an HP reseller. Before meeting with a potential MPS provider, it is recommended to complete an internal review of printing systems to determine areas of weakness, while identifying goals for the future. Then, the company can schedule a consultation with the MPS provider, so they can assess the printing ecosystem and discuss options and upgrade paths. For companies looking for reliable MPS solutions with a trusted brand, HP managed print services is a compelling option. With the potential to improve print fleet reliability while increasing security and flexibility, this solution can help growing companies of all sizes. Office Technologies is a leading provider of HP managed print services. We have a powerful suite of MPS services and offer printer service, automated supplies fulfillment, print fleet optimization, and print usage tracking. Contact us today for a free assessment.